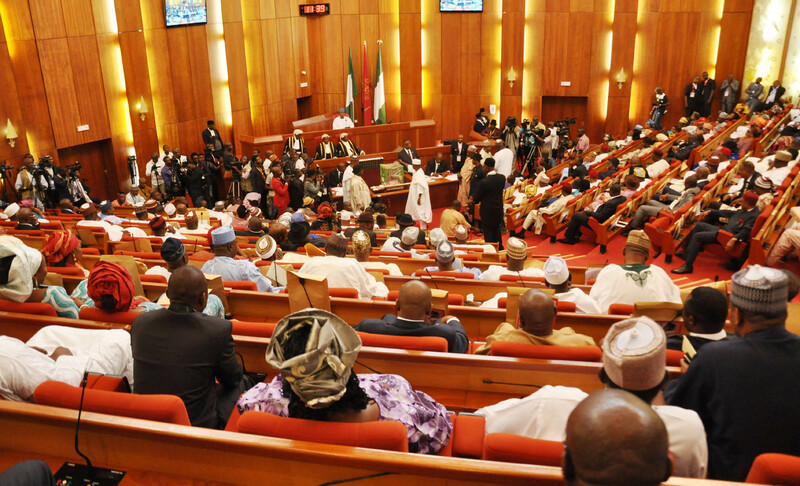 Its a slap in the face if Nigerians can be treated in this manner – Senate reacts to Libya slave trade – Royal Times of Nigeria. The Nigerian Senate on Wednesday plenary has reacted to the Libyan slave trade auctions after reviewing the gruesome images and videos that have populated the news media. The Senate took action on the ongoing slave trade in Libya in a statement released it reads, ‘”We passed a Resolution calling on the Ministry of Foreign Affairs to summon the Libyan Ambassador to Nigeria to discuss ending the ongoing Libyan slave trade of black Africans — many of them of Nigerian descent’. “The Motion titled “Urgent Need to Protect Nigerian Citizens from the Libya Slavery Auctions” also called on Mr. President to use the opportunity of the ongoing EU-AU Summit in Abidjan to table the matter before the Libyan delegation. “As a country it is a slap in the face if Nigerians can be treated in this manner. Other countries are taking necessary actions to bring back their citizens, we need to be doing the same. In this regard, we resolved to condemn in totality the current depravity and sheer animalism being exhibited by the Libyan slave traders, who are selling fellow Africans as slaves.